We have Blogtemper, Blogtober, but this year I am doing a 1 week blogtober in support of Invisible Disabilities Week! I originally planned to do Invisible Illness Week, but there was no confirmation on dates, so decided Invisible Disabilities Week it is! Invisible Disabilities Week takes place every year in the middle of October. It's designed to celebrate all invisible illnesses! 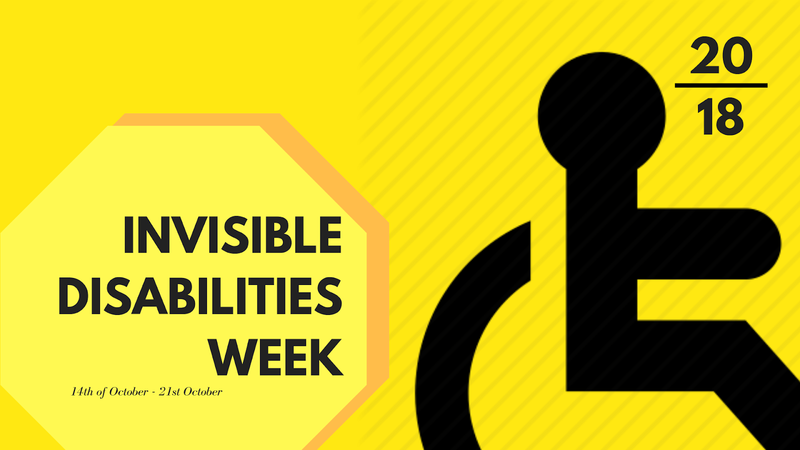 Invisible Disabilities Week (IDW) is Hosted by the Invisible Disabilities Association (IDA). IDW was Founded by IDA in 2014! What am I doing to get involved? 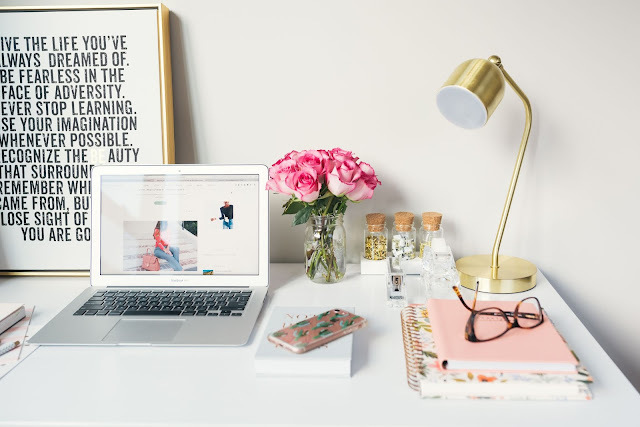 I'm doing 7 days of blogging! Starting from the 14th, I'll have a new blog post [or more than one] everyday! 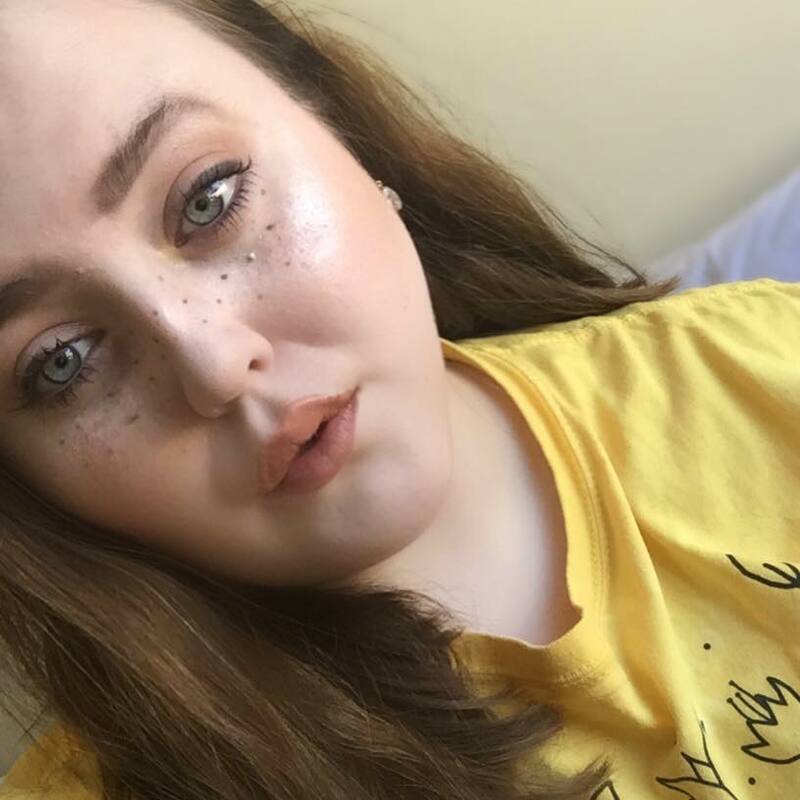 Highlighting how my illnesses affect me, or how to bring awareness. I'm also hoping to get some fellow bloggers involved! 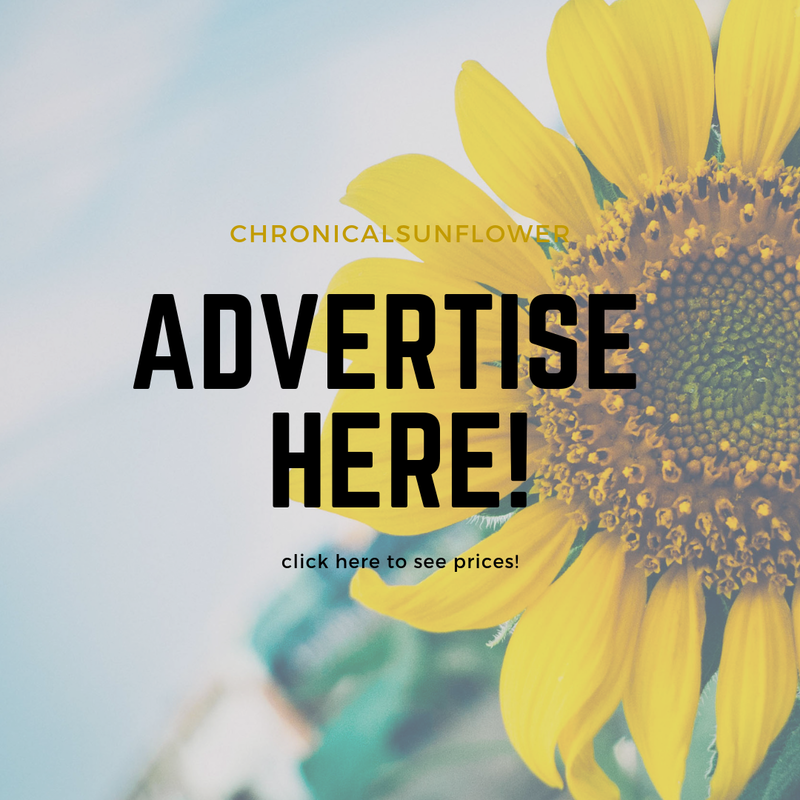 - Bloggers; send me an email (chronicalsunflower@gmail.com)! I'm looking for interviews, guest posts and more! - Brands; send me an email! I can do product reviews, gift guides and more! - Readers; Share my posts with your friends, leave comments and let's discuss things! Or send me an email too and get featured! You can read all my health posts here!